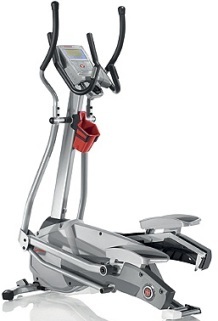 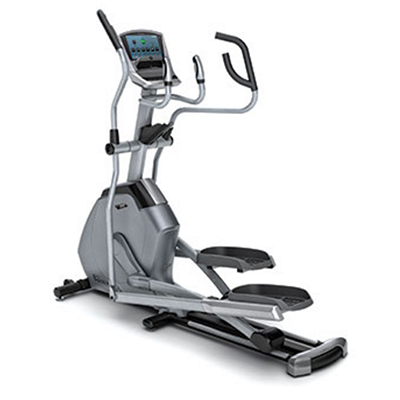 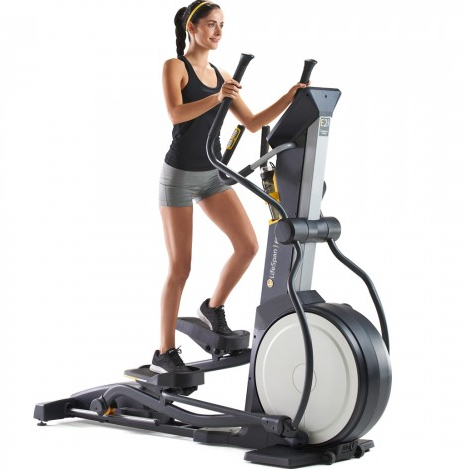 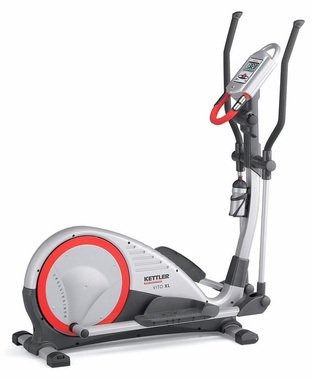 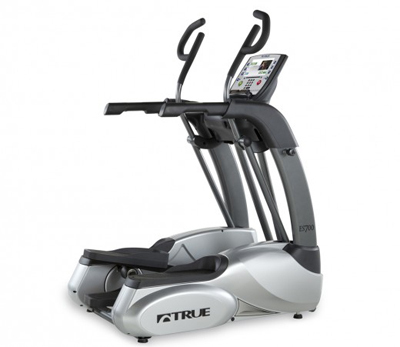 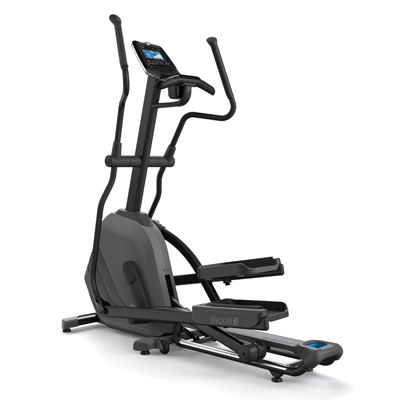 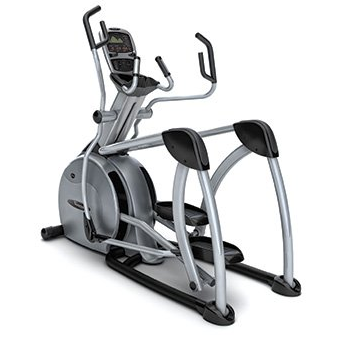 Elliptical, Cross Trainer, Elliptical Machine, Elliptimill, Seated Elliptical, Lateral Elliptical, Elliptical Cross-Trainer or even Elliptical Cross-Training Machine… no matter what you call it, the fact remains that the Elliptical is one of the most popular and effective exercise machines for homes and gyms today. 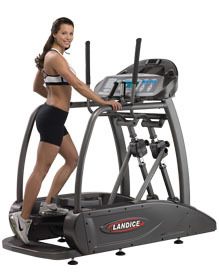 We provide local service and installation, and we have a huge selection! 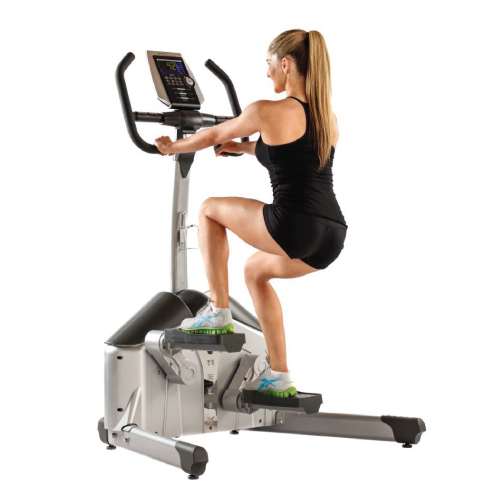 What is an Elliptical Cross-Trainer, and How Do They Work? 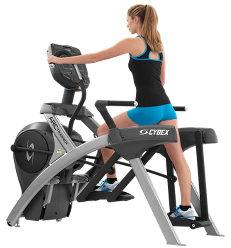 An elliptical cross-trainer is a stationary exercise machine that emulates walking, stair stepping, jogging or running, greatly reducing pressure on joints and impact injuries. 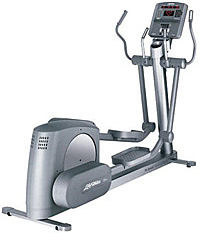 Through the combined studies of biomechanics (how your body moves) and ergonomics (getting the machine to move like your body), the Elliptical Cross Trainer was developed to imitate the smooth continuously fluid motion that your foot moves in (an “ellipse”) when walking or running. 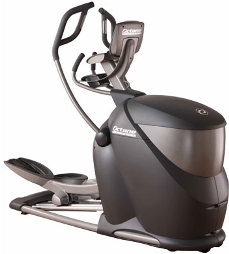 360 Fitness Superstore carries Octane Fitness, Life Fitness, Cybex Arc Trainers, Landice Elliptimills, True Fitness, Kettler, Schwinn and more…360 Fitness Superstore has the Cross-Trainer that’s right for you!